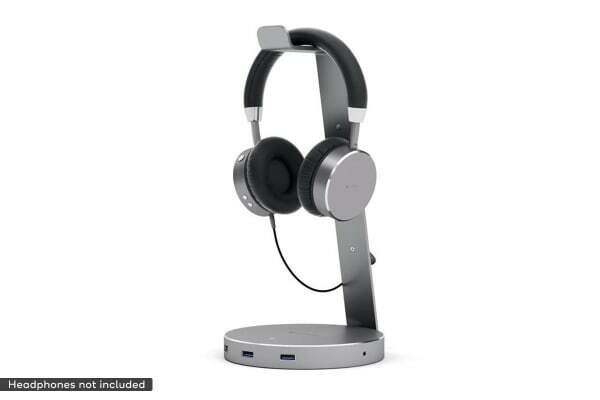 This Satechi Aluminium USB 3.0 Headphone Stand has a sleek, sophisticated and timeless design making it the perfect complement to any computer or accessory. 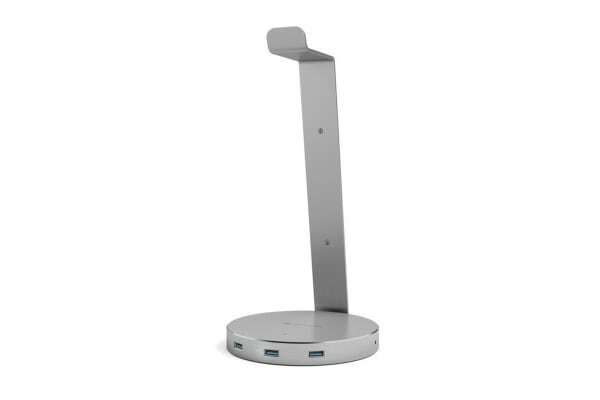 While other headset stands only offer a place to store headphones, the Satechi Stand is equipped with 3 x USB 3.0 ports, providing easy access to USB peripherals. 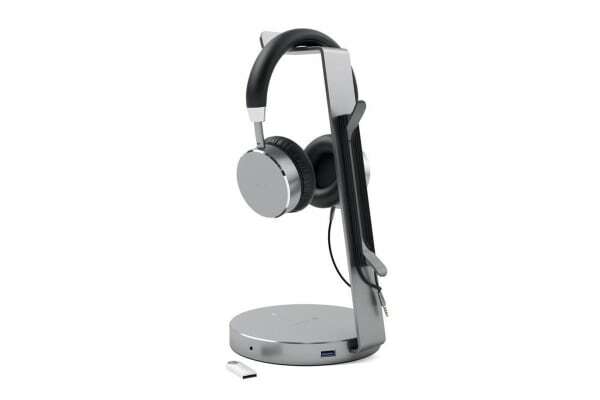 The included 3.5 mm port also provides a convenient port to plug your headphones in.